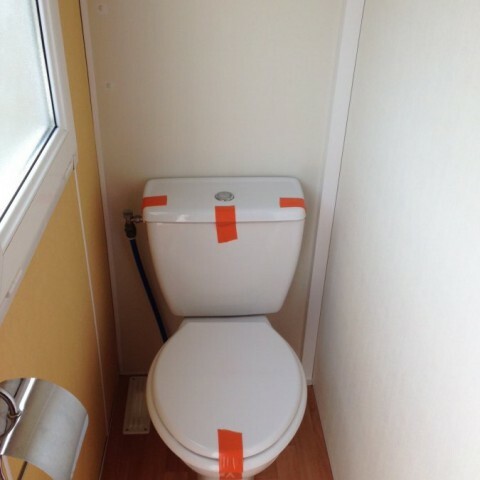 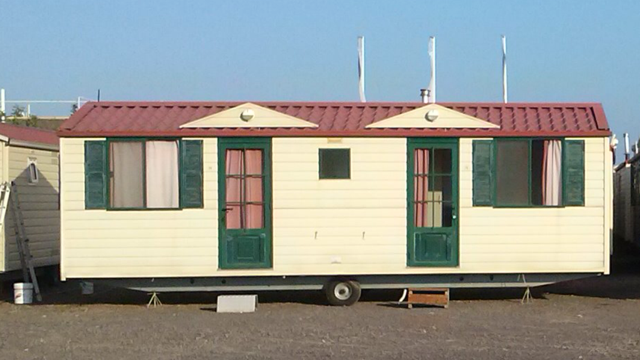 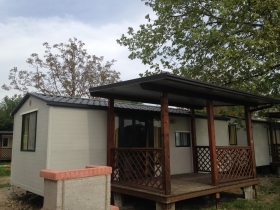 WATIPY INDIANA MOBILE HOME 8,00×3,00 mq. 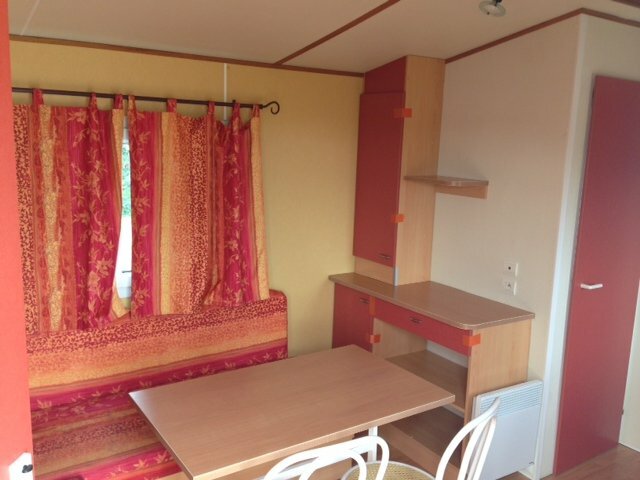 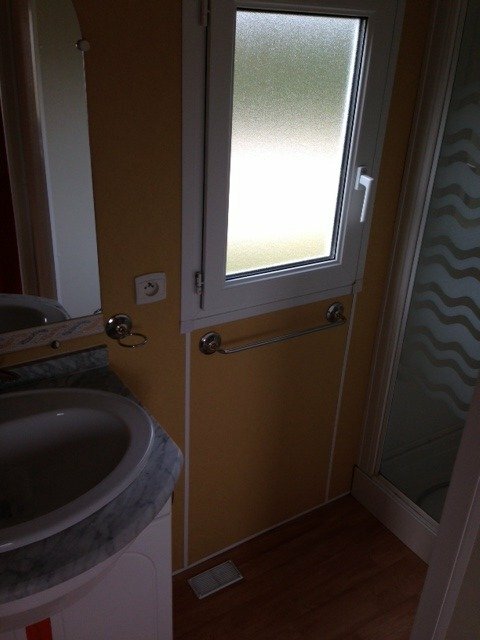 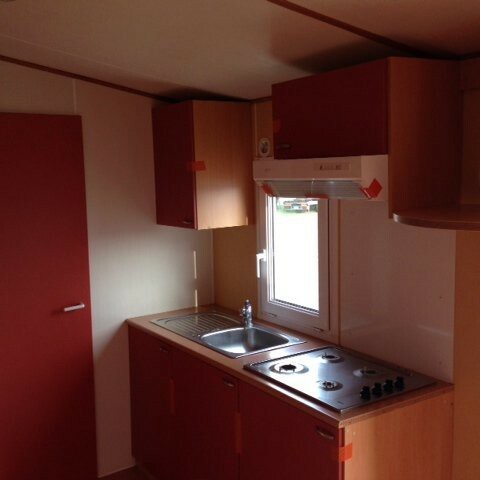 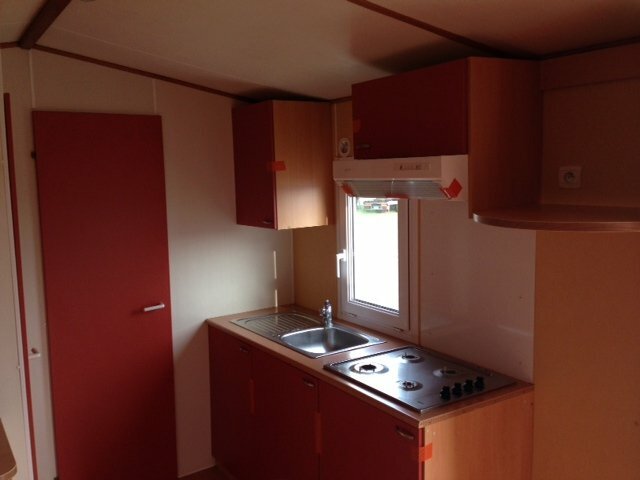 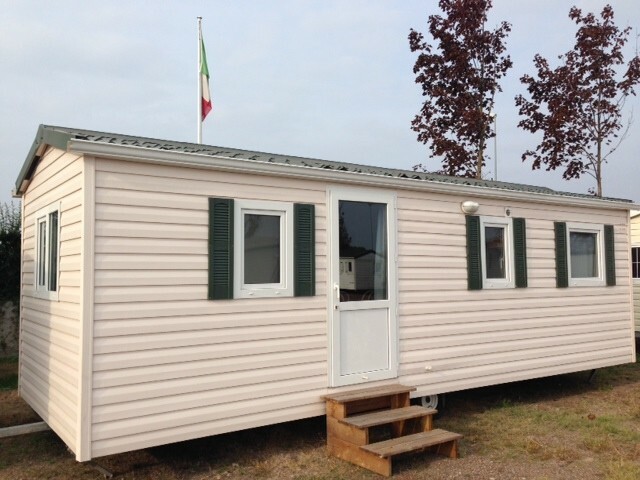 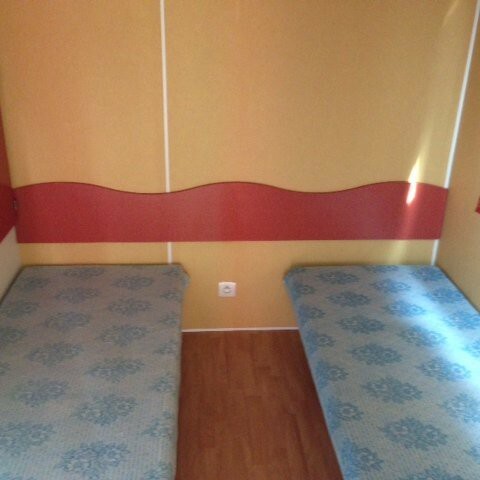 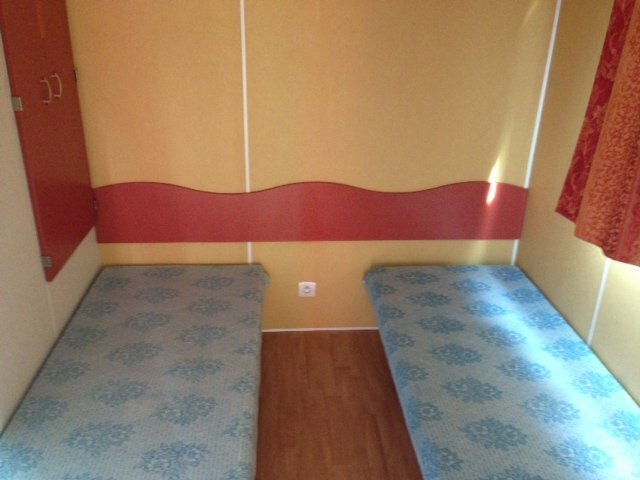 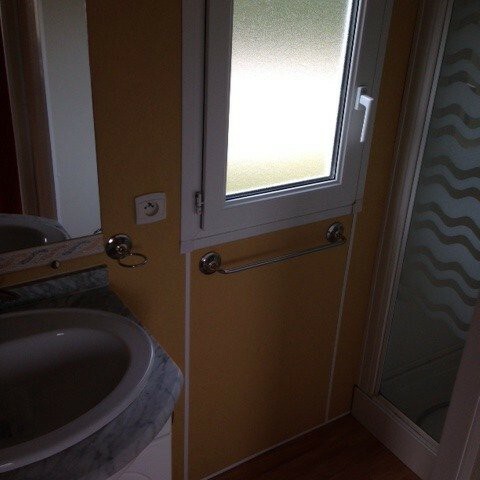 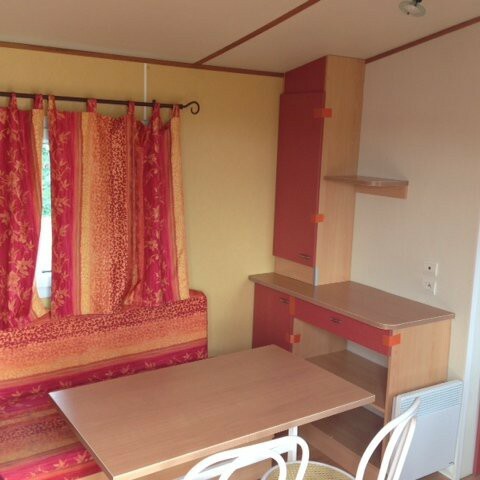 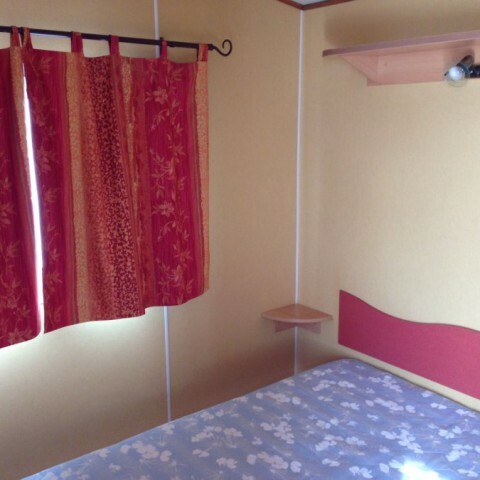 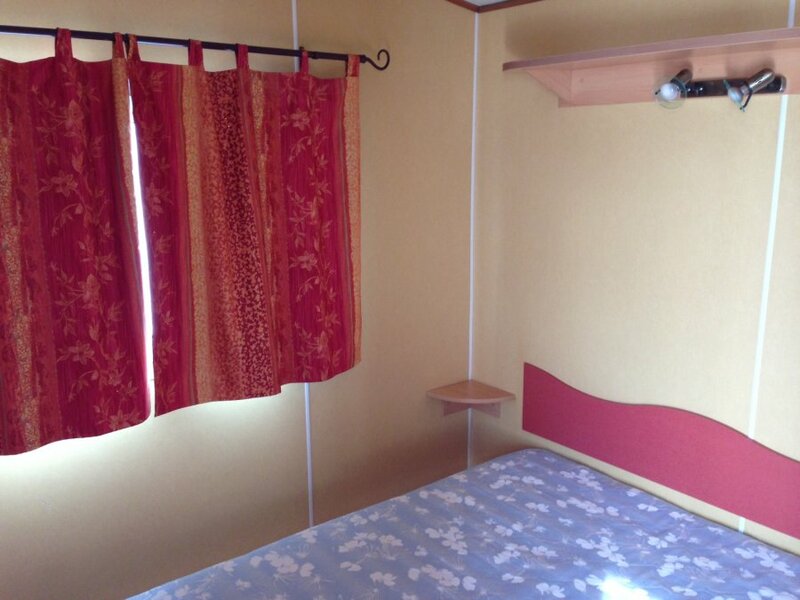 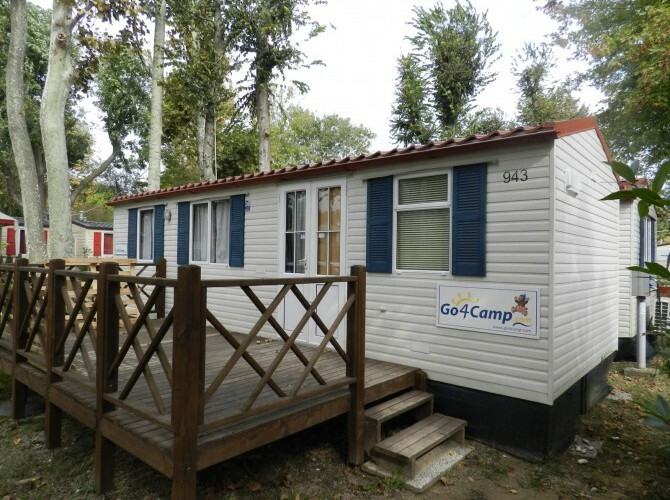 This beautiful French mobile home, fully furnished, with fully fitted kitchen including over cooker air vent, large fridge, table, sitting area with sofa bed, double bathroom with shower, bed for every season with thermal panels and exterior pvc, all double-glazed windows and blinds. 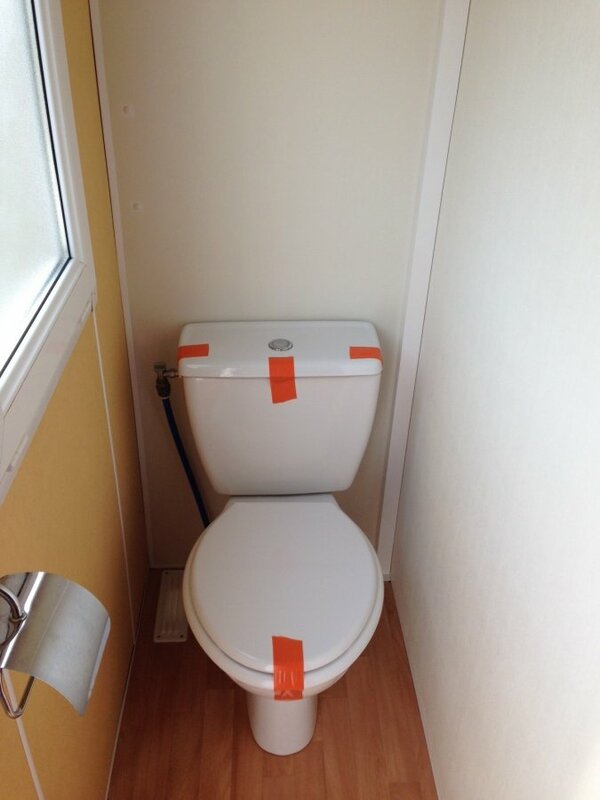 Available for immediate delivery, including VAT.